The Reasons you Need a Personal Chef! Are you looking to have some time from the kitchen? Is grocery shopping, cooking, serving and cleaning getting too tedious for you? Then a personal chef is what you need. Give yourself the luxury of relaxation by hiring a personal chef, who will cook, clean and serve you. 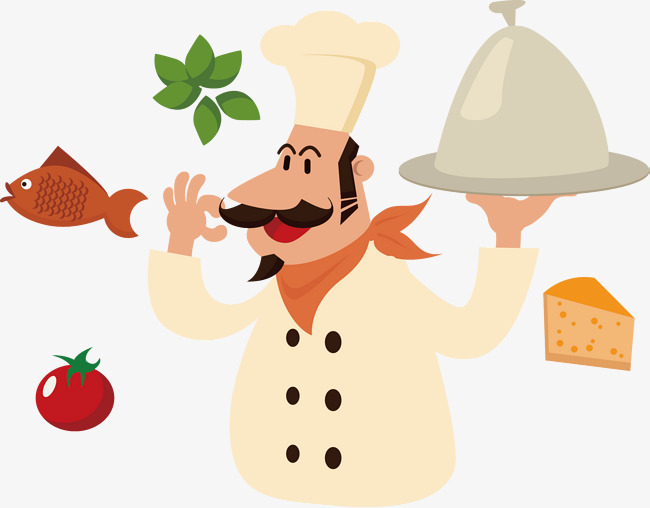 Hiring a personal chef is like having a restaurant at your home! Who is a Personal chef? A personal chef is your answer to a tasty, healthy and affordable meal. Enjoy the meals in the comfort of your home without the daily headache of cooking and shopping. Sounds exciting? Read on to learn about 4 reasons why everyone should have a personal chef. You can actually save money by hiring a personal chef. There can be noticeable difference in your food expenses. With a personal chef, you and your family will reduce the urge of eating out, thus allowing you to save on your restaurant bills. In addition, the chef will know the exact amount of food that your family needs and reduce wasteful expenditure on groceries. Hiring a personal chef will assure there will be fresh and delicious food in your fridge. Chefs look for fresh ingredients and know the importance of a balanced diet. With years of professional cooking experience, chefs will be able to provide various cuisines with adequate nutritional value. With a professional chef, you don’t need to worry about planning for meals, shopping for groceries or cleaning up. You can just sit back in the comfort of your home while the food is cooked and served by an expert chef. Not only does your cook do the cooking and the serving, they also clean up and store everything away. Groceries, spices, dishes and leftovers need to be stored. Hiring a personal chef has numerous benefits. For a new twist, consider associating a personal chef to your lifestyle and see the difference for yourself!